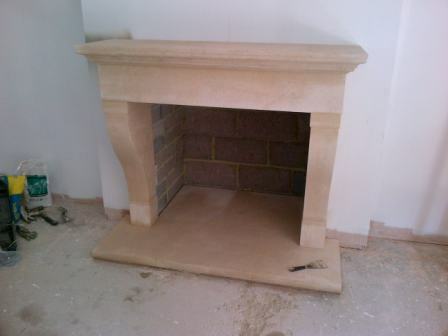 A great installation of a bespoke bathstone fireplace in Chiddingfold, Surrey. 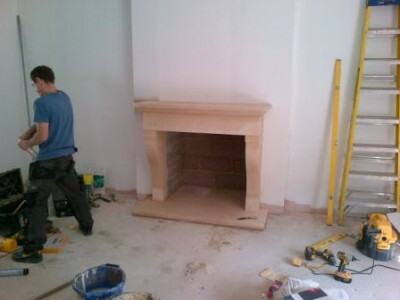 Our task was to design, build and install this wonderful large bathstone fireplace. It was as part of an overall house renovation. 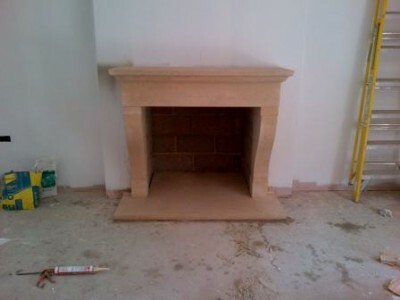 Take a look at another impressive Bathstone fireplace that The Billington Partnership installed.